FAIRTRADE Austria was founded 25 years ago in order to improve the living and working conditions in developing countries. At that time FAIRTRADE signalled and continued to show the solidarity of a few people. – Today FAIRTRADE is the symbol of a great movement and stands for fair enjoyment with a clear conscience. On the occasion of the anniversary, there are numerous campains and events – among others a commemorative cake was created. 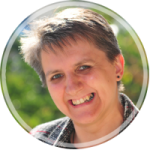 Whoever uploads an anniversary message with photo on the FAIRTRADE website, takes part in a raffle. There is an anniversary film, as well as the initiative “We cook fair” for restaurateurs (in which the Hotel & Restaurant Stefanie participates) and much more. Celebrate with us! 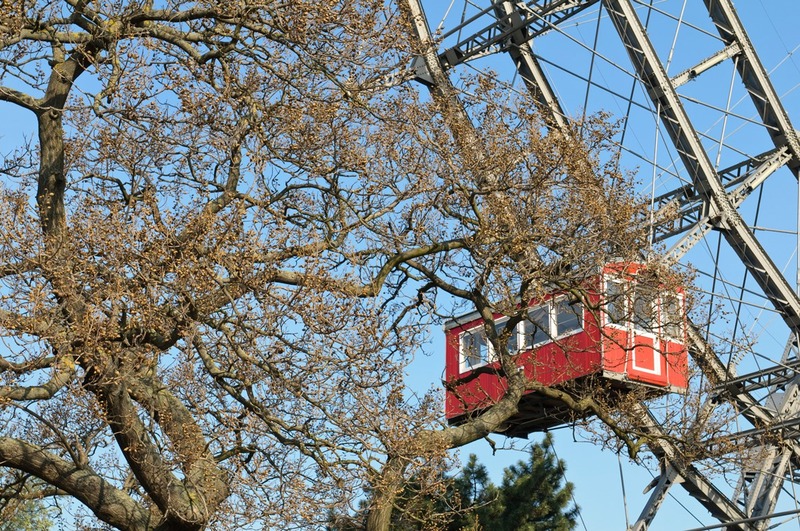 In past years FAIRTRADE Austria has moved and experienced a lot. “We look back and ahead”, is the credo. As is so often the case, it began on a small scale: In 1993 a handful of young, ambitious advocates for more global justice said: “That’s the last straw. It’s no longer acceptable.” In the same year, the first fair-trade coffee arrived in the Austrian supermarkets. At that time FAIRTRADE had hardly any money at its disposal and was ridiculed by many. Do the products taste good? What does the seal mean? Today, 25 years later, nine out of ten Austrians know the FAIRTRADE seal and trust in the well-known brand name as a symbol of a movement that is growing and flourishing, like the seeds on the fields of smallholder families and employees on plantations in so-called developing countries. The challenges of the future are also growing: due to climate change, 12 million hectares of fertile soil are lost every year. Almost 170 million girls and boys worldwide are still affected by child labour. Fair trade is therefore still important. By now, numerous companies, communities and schools in Austria are campaigning for a just cause. In addition, surveys show that many people want fair-trade products in cafés, restaurants or at work. A demand that more and more employers and gastronomic businesses are meeting, for instance the five Schick Hotels & Restaurants Vienna, all of which are FAIRTRADE partner companies, and pamper their guests with products such as FAIRTRADE bananas, chocolate and orange juice all year round. These developments make it clear: We have the power to change things. 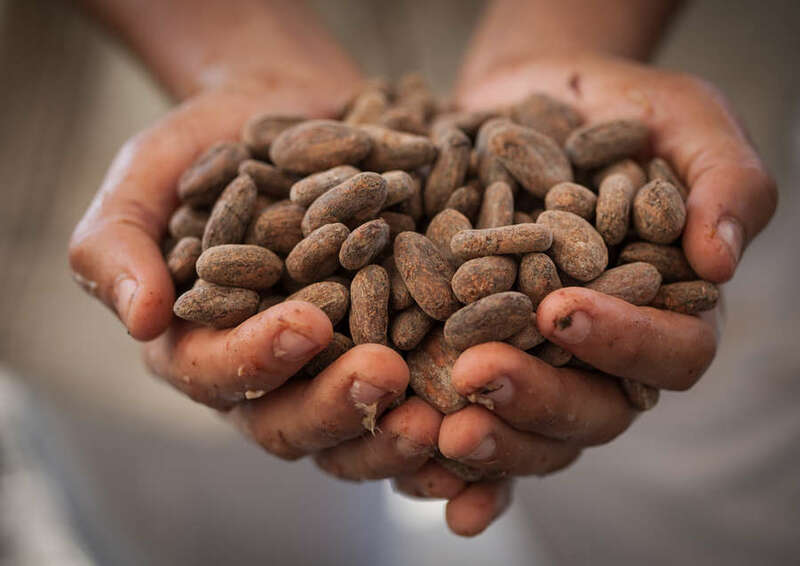 Enjoy tasty creations with a clear conscience – the growing selection and quality of FAIRTRADE products makes it possible. In the Gastro-Finder section (”gastronomy finder”) on the FAIRTRADE homepage you can find out where there are restaurants, cafés and the like that use fair ingredients. In the anniversary year, FAIRTRADE Austria wants to go one step further with the campaign “We cook fair” and invites chefs and cooking professionals to participate.1,900 FAIRTRADE products are now available in Austria, including many for restaurateurs in the wholesale trade. Many ingredients, then, to conjure up FAIRTRADE dishes. 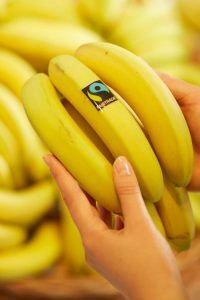 Those who participate in the campaign can offer meals with FAIRTRADE ingredients during a self-defined period of time and in this way support fair trade in Austria. Of course, regional products can be combined with FAIRTRADE condiments. Chocolate, rice and bananas are just three of the ingredients on the market by now. “Indulgence with a clear conscience” – this has been the motto of the Schick Hotels & Restaurants in Vienna for years. As a family business, it is essential for us to be aware of our social and economic responsibility towards guests, employees and the environment, and to live up to it with every step. 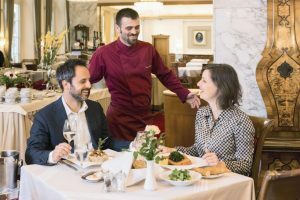 On the occasion of the 25th anniversary of FAIRTRADE Austria you can enjoy special FAIRTRADE delicacies in the restaurant Stefanie, in the oldest hotel in Vienna – the Hotel Stefanie, operating since 1600. Chef René Herzog and his team have put together a menu that incorporates various FAIRTRADE products. The combination of regional and FAIRTRADE ingredients from all over the world works perfectly – and tastes delicious: from “ FAIRTRADE quinoa salad” to “Cream soup of carrots and ginger with FAIRTRADE coconut milk” to “Sirloin steak with chanterelles and FAIRTRADE cherry tomatoes”, “Fillet of char with oriental FAIRTRADE cous-cous” and – for the vegetarians – “Breaded and deep-fried porcini in FAIRTRADE nut coating”, up to the sinfully good “FAIRTRADE coconut banana cake“. Is your mouth watering yet? Then come and see for yourself: The FAIRTRADE delicacies will be served from 16th July to the end of August 2018 in the Restaurant Stefanie (or, if the weather is fine, in the quiet courtyard garden) and can be ordered as a complete menu (for € 36.00 per person) or each dish individually, upon request also with wine accompaniment. Here’s the table reservation – we look forward to seeing you! Data and image source: Copyright © FAIRTRADE Österreich. Many thanks for the kind support.